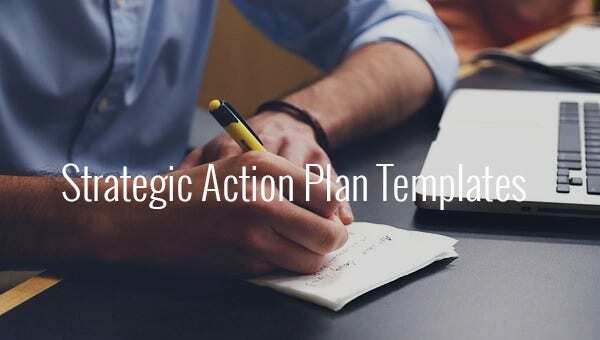 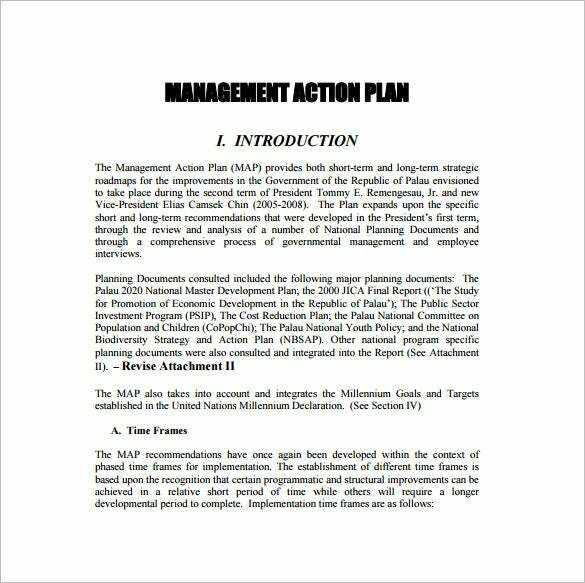 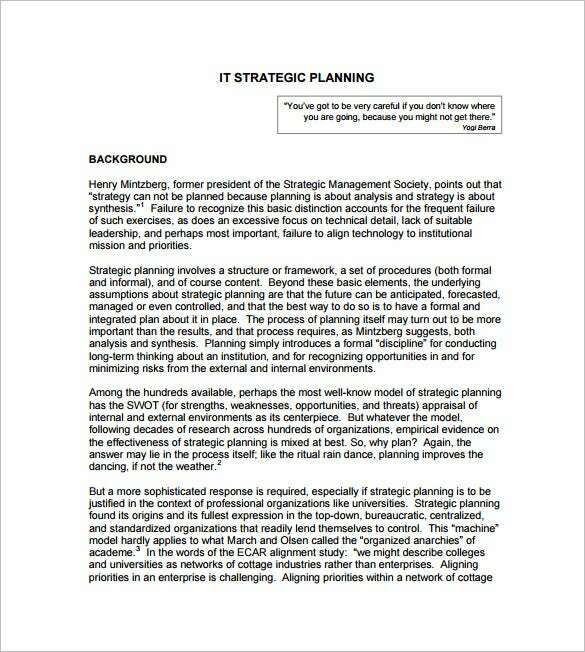 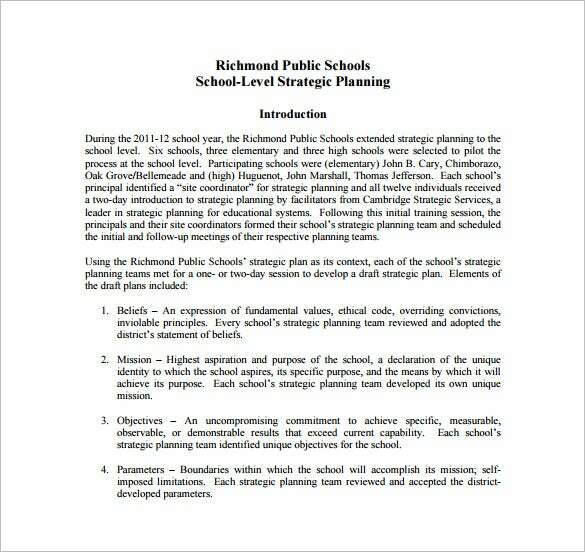 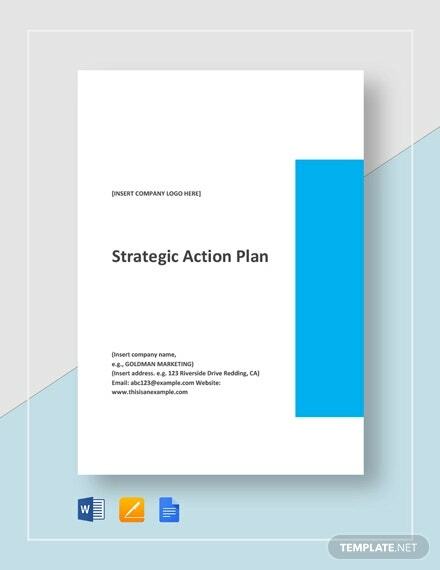 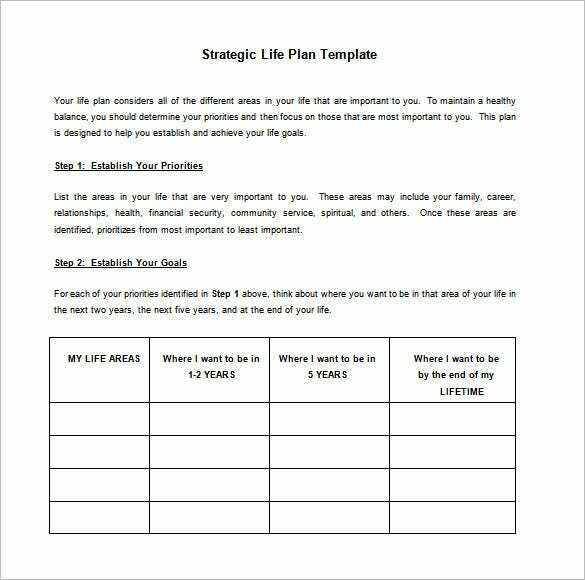 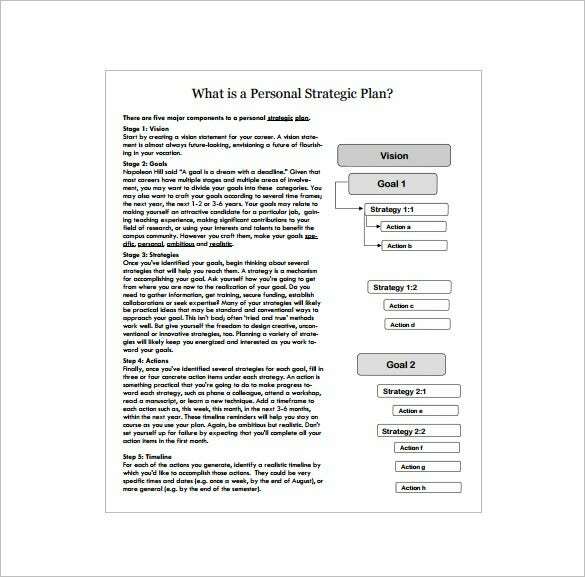 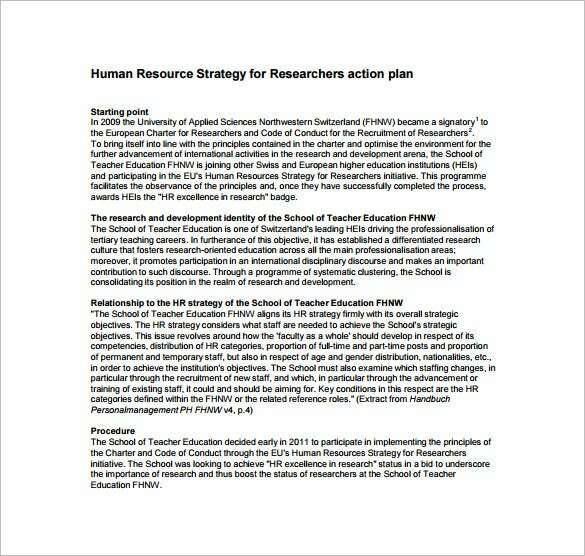 Strategic Action Plan Template – 14+ Free Sample, Example, Format Download! 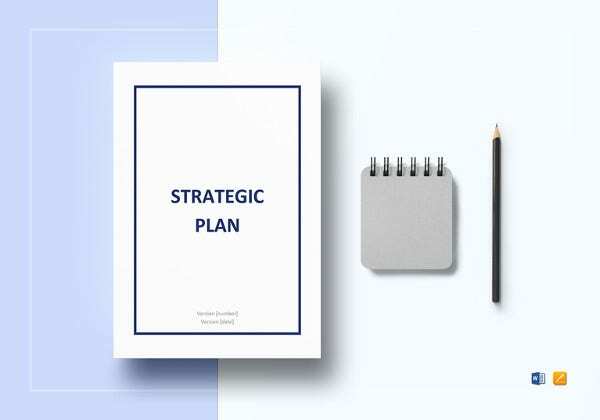 A strategic plan template will serve the purpose of a reference to outline all the necessary details needed if you want to start an enterprise.So do not wait for finalizing very time consuming formal documents. 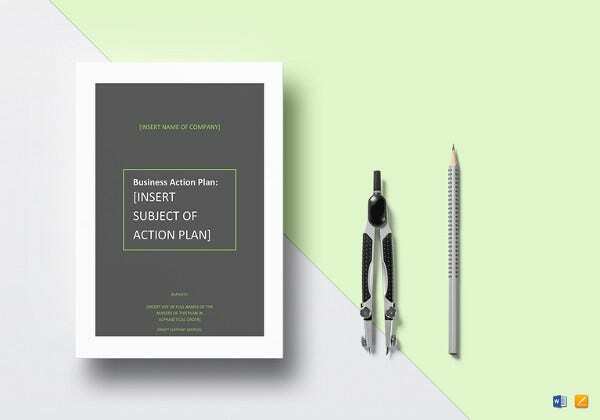 Just plan your objectives, strategies, goals and even long term perspectives with our Business Action Plan Templates. 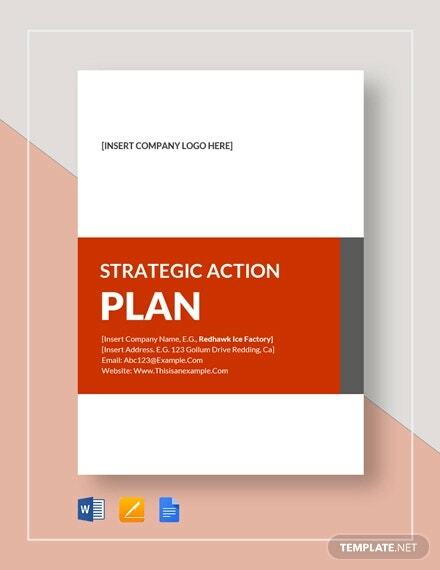 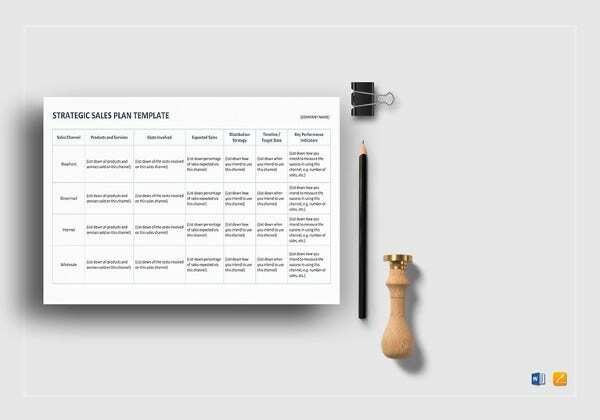 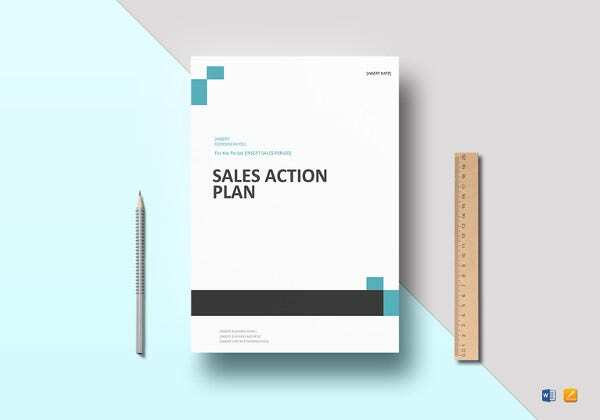 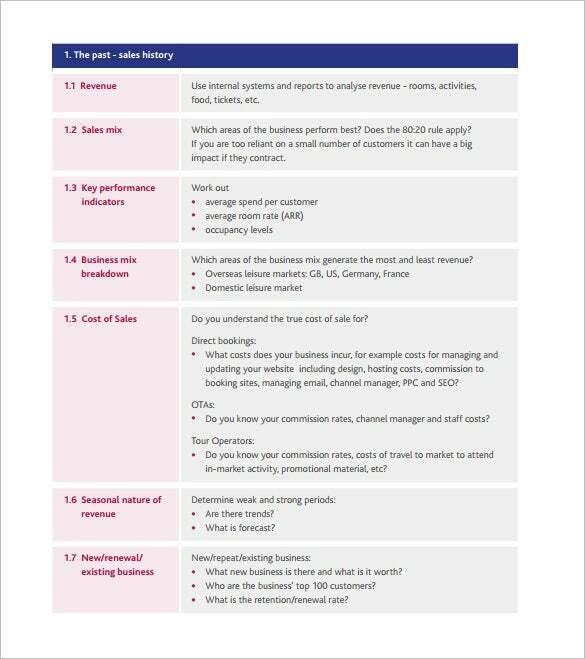 We have a wide range of collections of these strategic action plan templates that can help you plan every detail of your business for both small and large scale entrepreneurs. 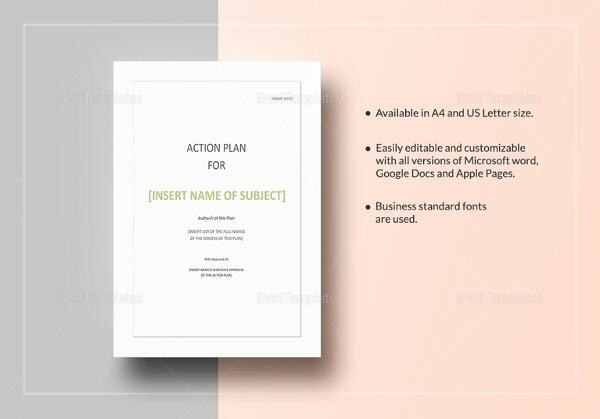 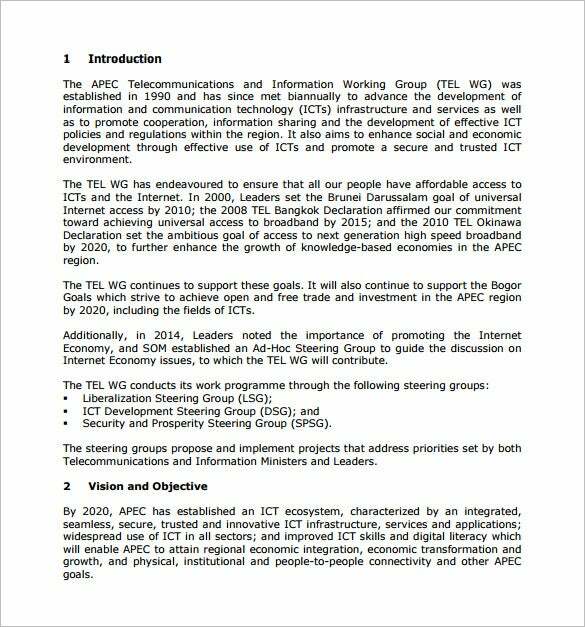 All you need to do is download our samples, examples Action plan Templates available in PDF and word platforms, fill them up and take their printouts.